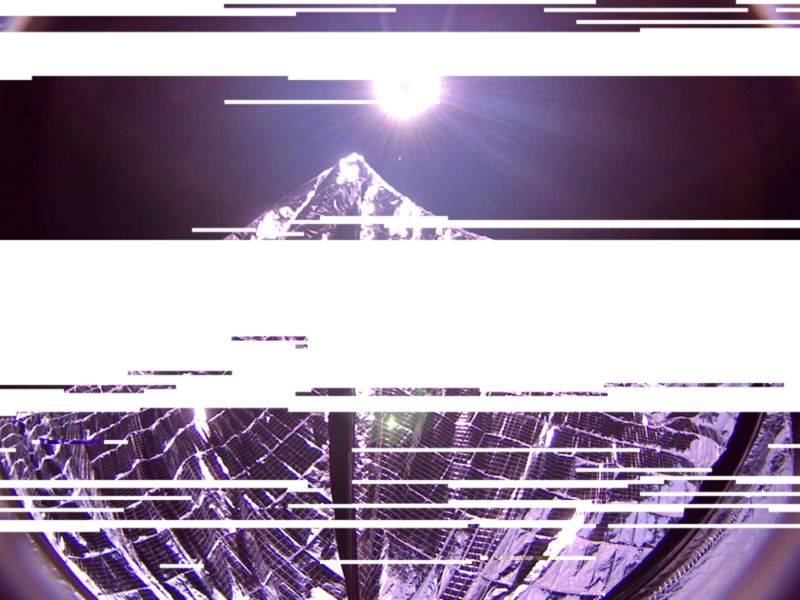 The Planetary Society’s LightSail cubesat reach another amazing milestone this weekend as it became the first privately funded spacecraft to deploy a Solar Sail in orbit. The spacecraft which was launched two weeks ago had been silent for eight days due to a computer glitch, suddenly on Saturday 30th May it started communicating again after a reboot caused by a cosmic particle hitting the spacecraft. To ensure the problem doesn’t happen again the mission team has elected to reboot the computer each day thereby avoiding the issue that caused the initial crash, we are not sure why a patch couldn’t be delivered to address the issue however. 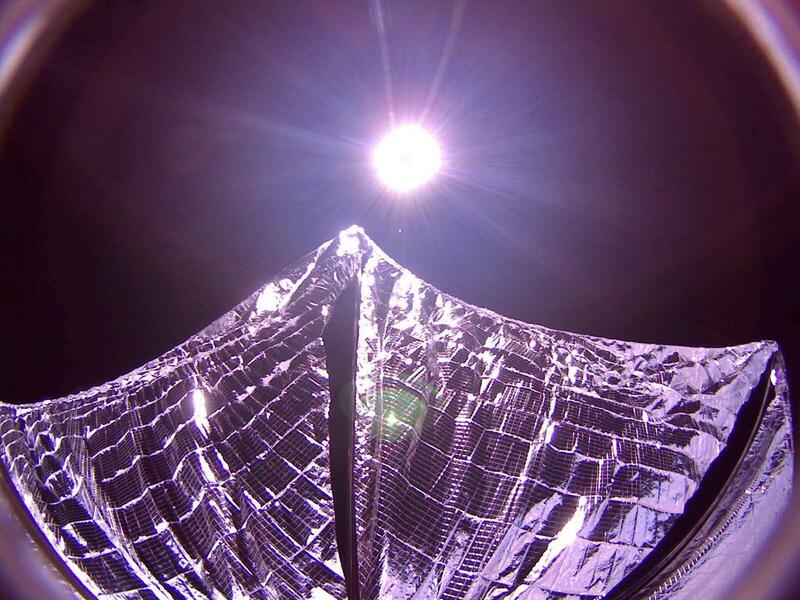 Before they could deploy the sails they needed to ensure the Solar Array’s were deployed as initial images from the vehicle showed that they were still stowed. The command to deploy them was sent successfully however this caused a new issue on the vehicle whch resulted in several more days of lost communication. Amazingly the vehicle once again re-established communications and after seeing that it the Solar Array’s were indeed charging the batteries they decided to move forward with the Sail deployment. This didn’t go as planned first time however they were able to successfully send the command again and the partial image to the right shows the sails had been deployed. Additionally the video below from NASA that shows the vehicle clearly visible in the sky which is another indication that the sails deployed. 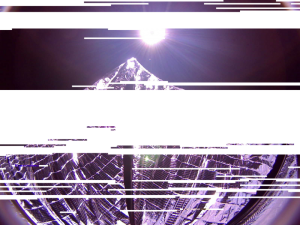 Due to the increased drag caused by the Solar Sail the vehicle will not last much longer in space, however there is no denying that the Planetary Society have achieved an amazing feat with this mission and it bodes well for the next mission which they are currently raising funds for on Kickstarter.